JazzInk: One World Consort Blends Jazz, Classical and Folk Traditions for "Mother Earth"
One World Consort Blends Jazz, Classical and Folk Traditions for "Mother Earth"
Earth Day is coming next month and at least one music ensemble plans to celebrate "Mother Earth" with a cross-cultural, cross-genre concert that seeks to "promote the preservation of Earth's natural resources and the indigenous music traditions of world cultures." 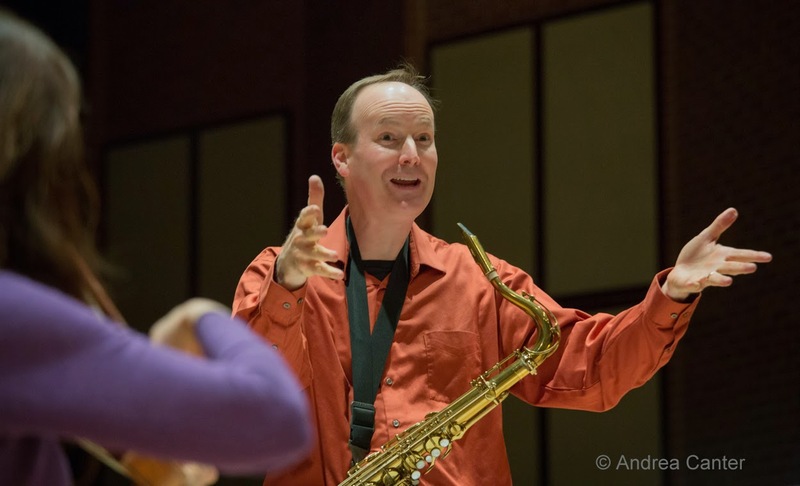 The April 27th concert at the Lake Harriet Spiritual Community in southwest Minneapolis was originally proposed by saxophonist/composer/educator David Milne for the Twin Cities Jazz Society's "Jazz From J to Z" concert season. Things didn't work out for the concert season, but the show must go on! Milne's been hard at work re-arranging Fred Sturm's "Mother Earth," a suite based on Sturm's own earlier work, Migrations: One World, Many Musics. 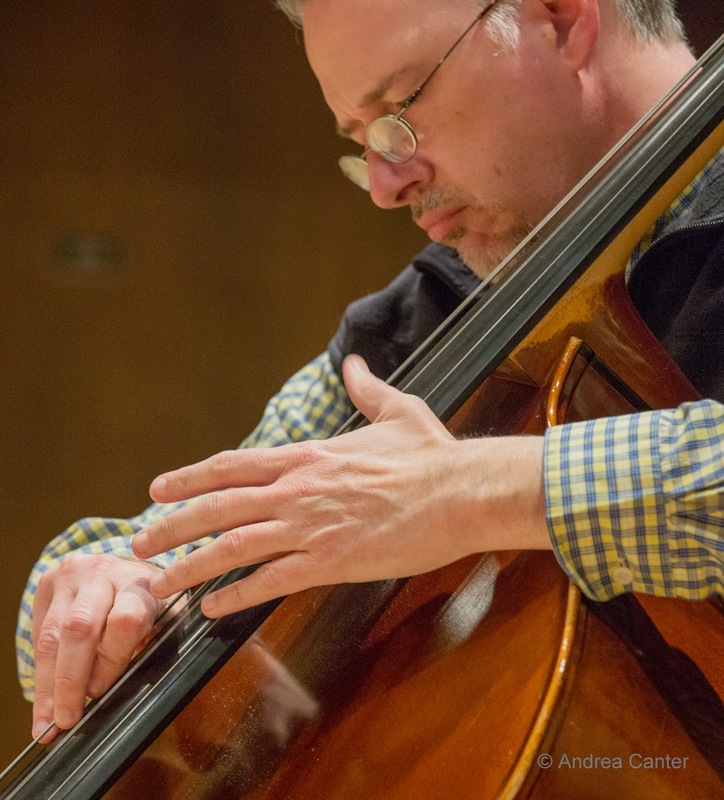 Sturm, head of the jazz program at Lawrence Conservatory, based the suite on indigenous folk music from throughout the world, using ethnomusicological research, transcriptions of authentic field recordings, and subsequent arranging, orchestration, and in many cases “re-composition” of the original music. Milne, professor of music at the University of Wisconsin-River Falls and acclaimed jazz artist and composer, pulled together the One World Consort, an amalgam of a jazz quartet (Milne on assorted reeds and whistles, Mary Louise Knutson on piano, Eric Graham on acoustic and electric bass, and Craig Hara on drums and percussion) and the classically inclined Four Voices String Quartet (Laurie Petruconis and Allison Ostrander on violins, Susan Janda on viola, and Rebecca Arons on cello). 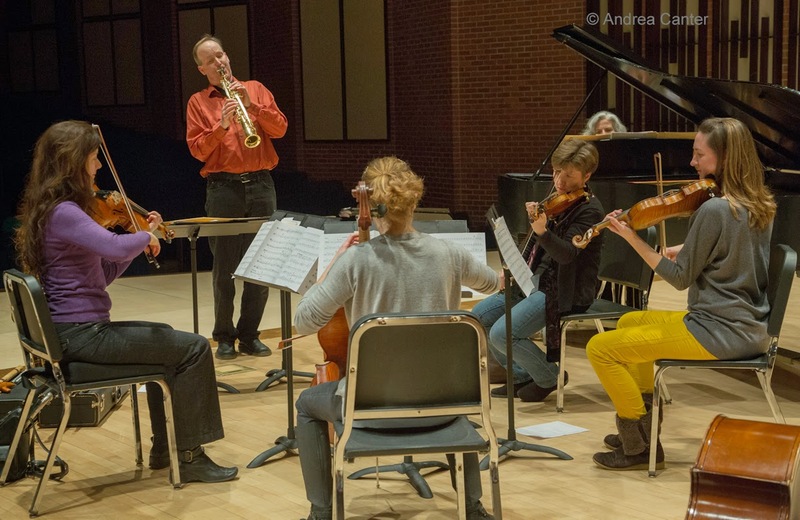 The Consort performed the American premiere of Mother Earth on Earth Day 2012 at the University of Wisconsin-River Falls, and now is preparing to celebrate Earth Day 2014 at the April 27th concert. 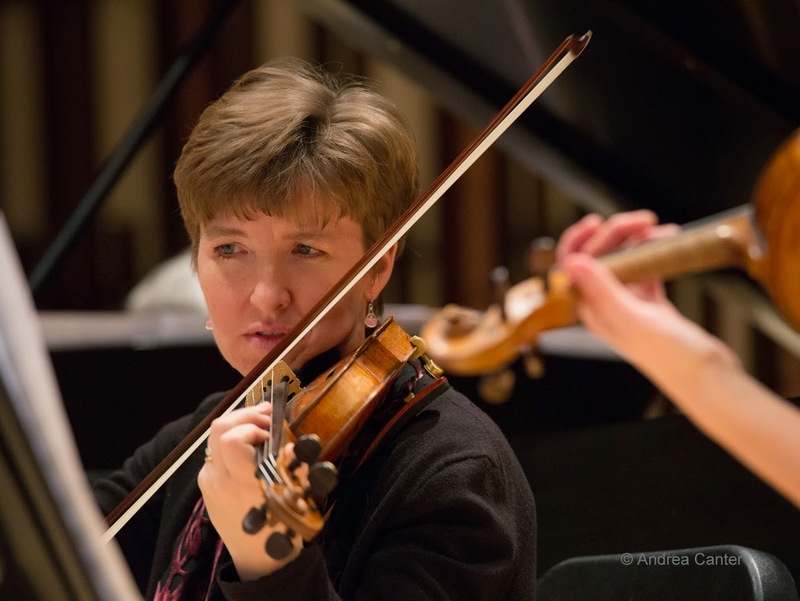 The Consort held the first of two rehearsals on the River Falls campus last Sunday. 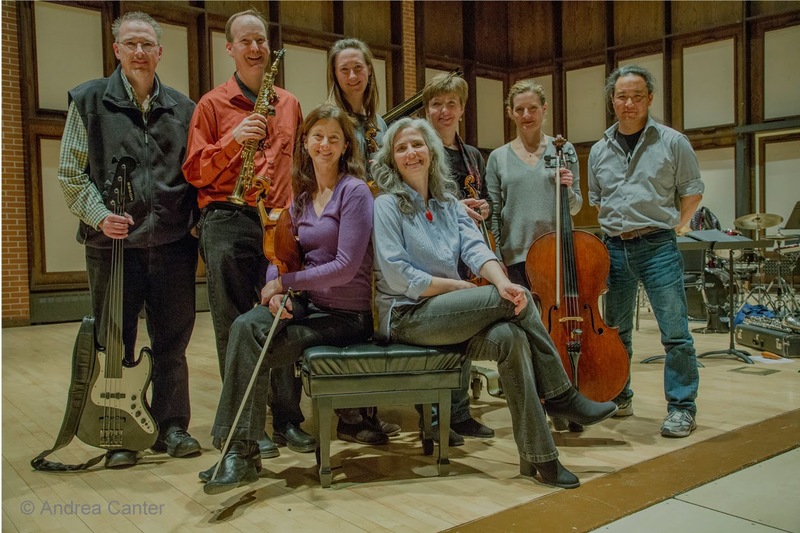 Even in this "raw state," it was an evening of unforgettable music, bringing the essence of jazz, classical and folks traditions into one soaring suite of sounds, harmonious and dissonant, through-composed and improvised. You might hear something as familiar as a snippet of Bach, and as unfamiliar as Dave Milne's penny whistle an ocarina. See the One World Consort event page on Facebook and mark your calendar for April 27th (7:30 pm). It's what the world needs now.